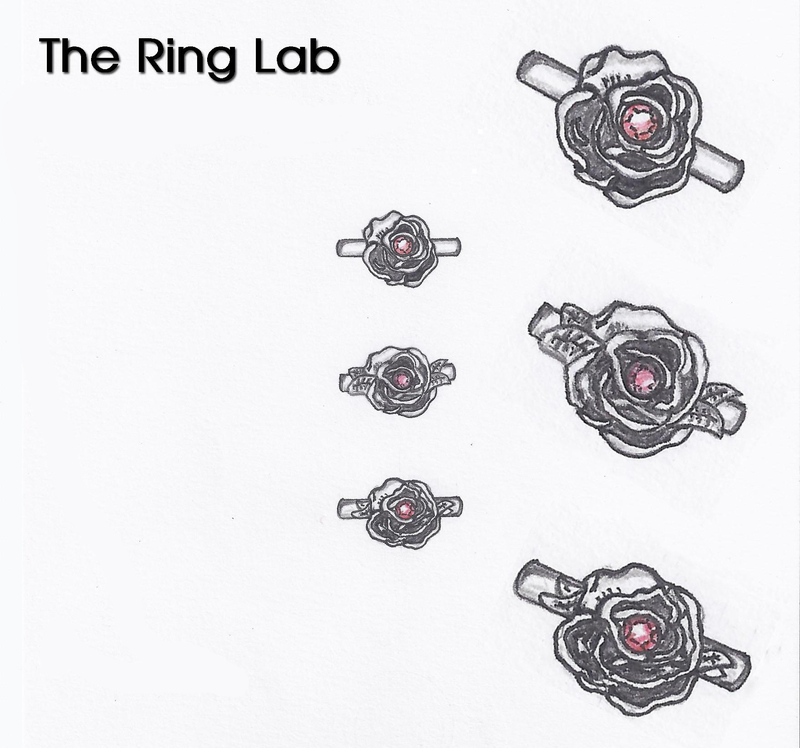 When does a wedding ring not need to look like a wedding ring? 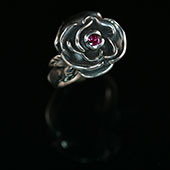 The wedding band is worn as a symbol of eternal love and a “band” is chosen as this can never be broken. 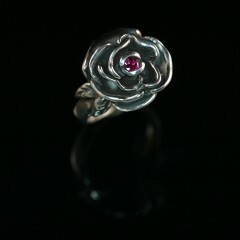 Now how that looks is completely up to you, our wearer had a love of roses and her partner’s birthstone was that of a Ruby. 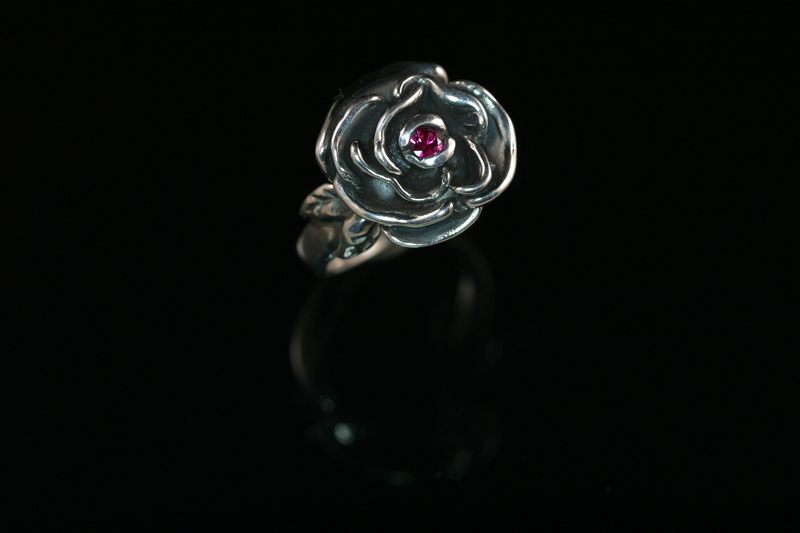 All the petals were carved by hand and put together to create a 3D form, the ring was then cast and finished with the addition of the all meaningful stone. 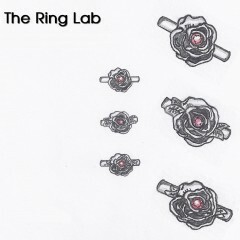 Initial designs were drawn up to scale to give a better understanding of the brief. The ring was then hand carved from wax each petal made seperatley and put together to form the model to be able to cast it in silver which is what you see here. 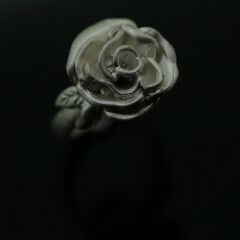 The final piece oxidised to add depth and then polished to create the highlights………Blooming Gorgeous. We think.